It's a renewal summer for the FOV Shop! We are happy to inform you that from September 4th the FOV Shop will be moving from Vicenza to a new specialized area at our headquarters in Bressanvido (near Vicenza).Thanks to the unification of warehouses and new logistical investments, we are automating the orders management, hence improving our service. 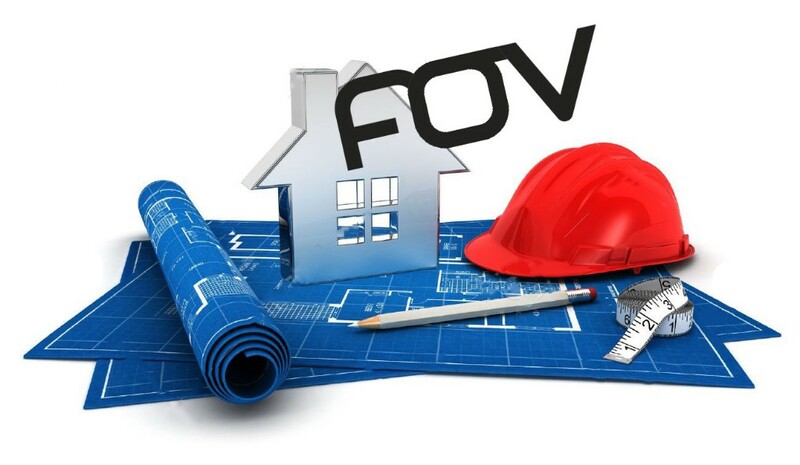 To make this possible and to minimize the impact on our Clients, we take advantage of summer holidays and anticipate the closure of the Vicenza FOV Shop on July 21st! Starting on September 4th, come and visit us at Via del Lavoro 1, Bressanvido (Vicenza)!